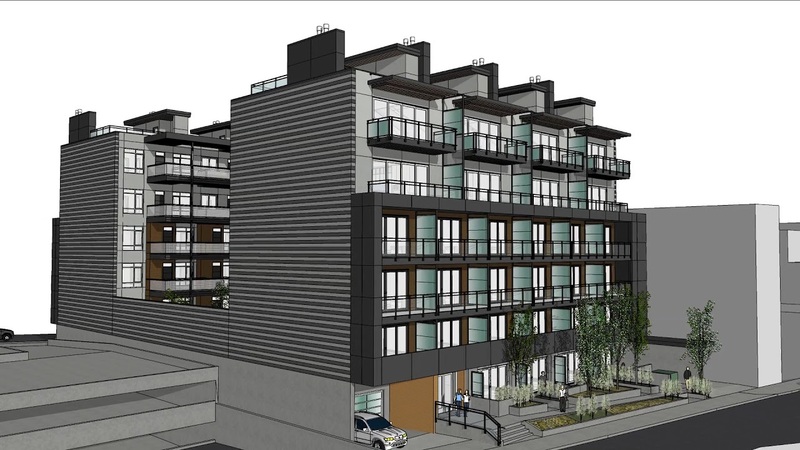 A new condo development will start construction in downtown Nanaimo in early 2018 the development will bring 2 six-storey multiple family buildings with 56 dwelling units and 5 ground floor live work units. Al Benjamin one of the partners of Island Creek Developments started his development career in Nelson which led to a project in Victoria. After moving his family to the island it did not take him long to discover that the future lies not just in the recognized BC cities like Vancouver and Victoria but in the emerging island communities located in the Mid-Island. Al describes the Mid-island as the future, little congestion, easy access to so many outdoor activities, sailing, mountain biking, skiing, golfing to name just a few. With his units starting at $259,900 + GST for a downtown location in a city that provides west coast living you can see why more and more companies and folks are starting to look across from Vancouver and seeing that the Mid-Island offers an amazing opportunity to attract and assist in retaining talent. The Mid-island is once again being discovered.